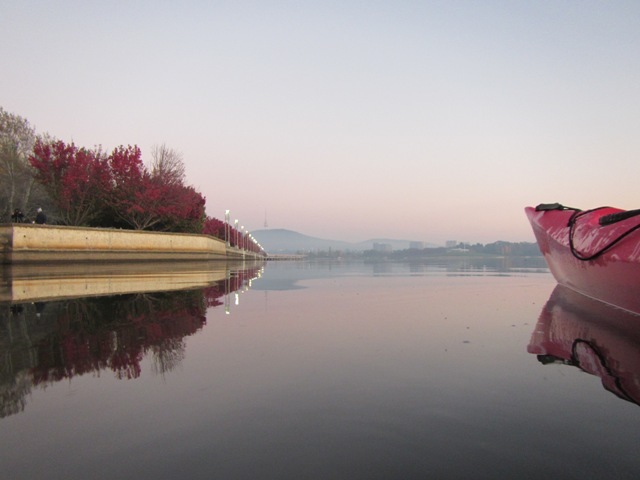 ‘The ‘Red Chilli’ was my first kayak and still to this date I paddle it almost every day on Lake Burley Griffin, Canberra. I can definitely say that I have put the ‘Brittany’ through its paces and a true durability test. 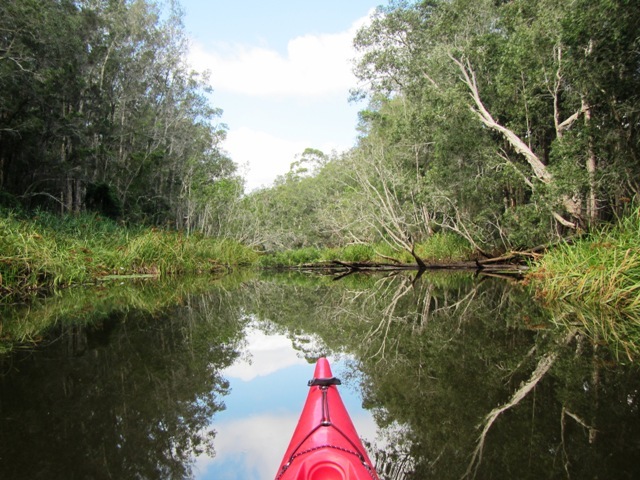 The majority of my paddling is either on lakes, creeks, estuaries or flat water paddling with the odd few ocean paddles. During this time the Riot Brittany has taken me to the waterways of the Murray, Tuross Lakes, Merimbula, Pambula, Broulee, Jervis Bay, Jindabyne, Newcastle, Crescent Head, South West Rocks, Sawtell and Coffs Harbour, just to name a few places. For me the Riot Brittany has been an extremely durable and reliable kayak. It is constantly mounted on the roof of my Subaru and has endured extreme temperatures from minus 8 conditions in the winter to 42 degrees temps in the summer. One of the things that I do to protect the cockpit is to put a cover on which eliminates foreign matter entering as well as reducing wind drag as I’m driving. Apart from a slight fade in colour, the kayak is still in good condition considering the elements. All of the safety lines, hatch covers and rudder ropes are still in very good condition. The moulded plastic construction of the Riot Brittany makes it nearly indestructible. 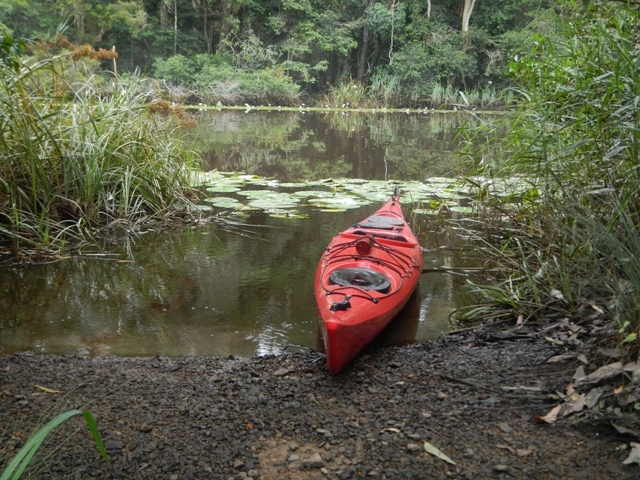 This provides the paddler peace of mind when paddling in shallow waters, close to oysters, rocks, protruding branches or anything else you may come across. The last thing you have to worry about is punching a hole through the bottom or sides. So in regards to durability and strength the Riot Brittany has stood up to my mighty testing so far. On an average I spend two to three hours daily sitting in the seat of the Riot Brittany. I have found the seat extremely comfortable. The only thing that is showing heavy signs of wear and tear is on the back rest which is understandable due to the overall amount of usage and the age of the kayak. This is the original seat and has not been upgraded. The Riot Brittany is very steady and tracks well in the water and I found that it has good manoeuvrability. 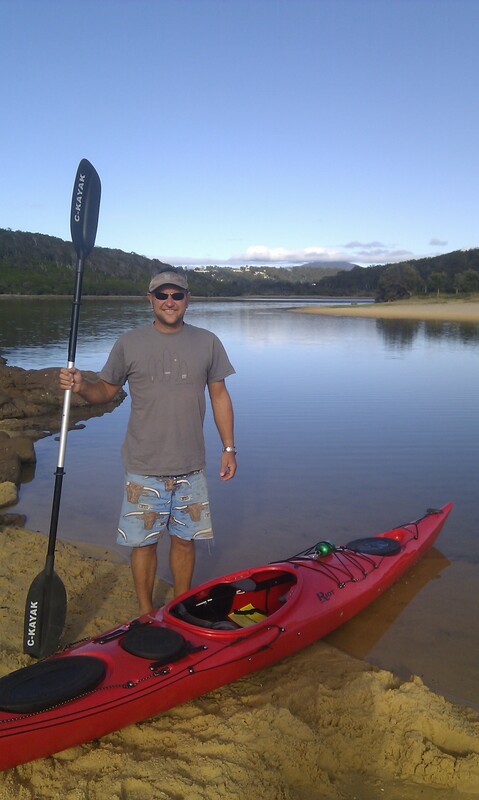 I have paddled this kayak in winds up to 45kms (not by choice I must say) and it handled the conditions quite well. 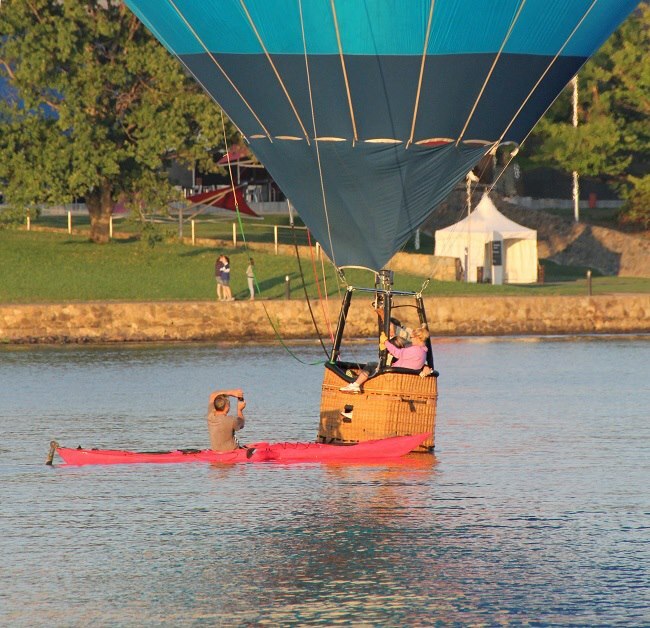 Lake Burley Griffin can create a lot of recoil from the man made concrete surrounds that boarders the lake which can be tricky when the winds are up, but the Brittany handles this just fine. I really couldn’t be able to tell you how fast or what its top speed is. My experiences vary, some days I just float along enjoying the scenery and other times I may decide to put a bit more effort in and go for an expression session. Either way the Brittany satisfies my needs. One negative is the adjustment system for the pedals on the Riot Brittany. They seem to slip and I find myself constantly having to adjust them. I also find the responsiveness from the pedals to the rudder a tad spongy and not as responsive as I would like. 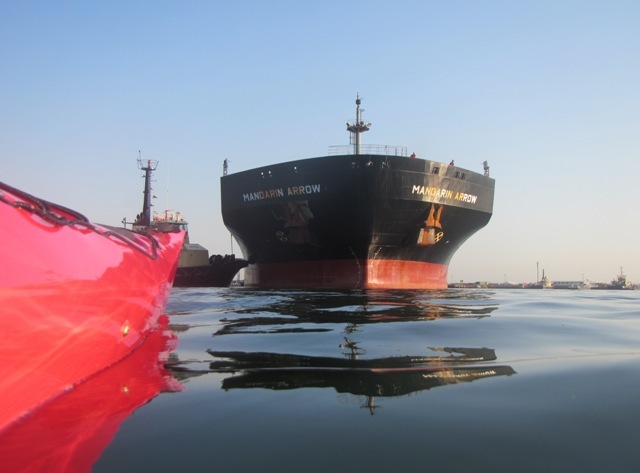 But keep in mind that I am probably using the pedals and rudder more than most as I photograph everyday and while I am on the water I am constantly using the pedals to position the kayak in best spot to capture the shot. Apart from that, the tension springs, guide slides, pedals, rudder components and the lanyon ropes which engage and raise the rubber are still in good working order. One of the features that I like about the Riot Brittany is the trapeze table that is situated just above your thighs. It is perfect for me as I place my camera (Canon Powershot D20) and my phone (stored in a mini dry bag) on it. A good place to carry some endurance snacks too! Another feature I like is the Brittany’s storage compartment size and the day hatch location. There are three hatches, one at the front and one at the back and another smaller one located directly behind the cockpit. 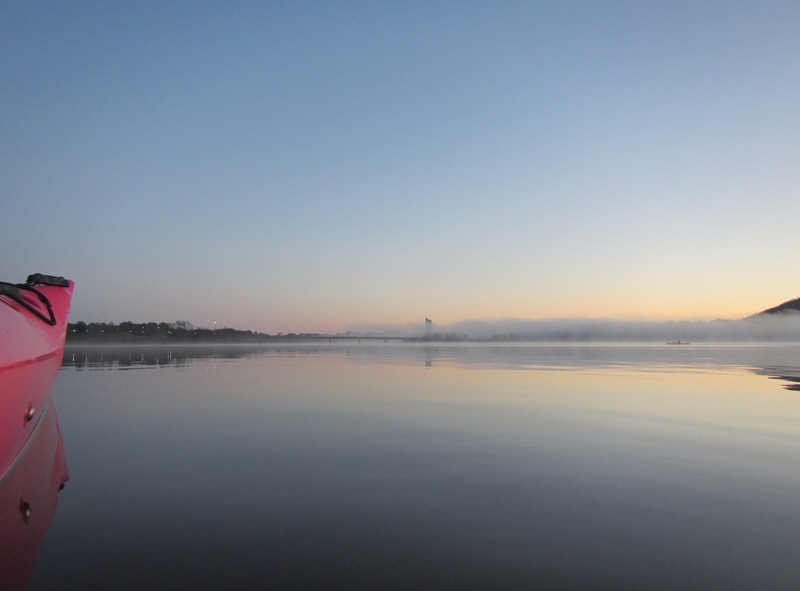 As I paddle in cold waters I store a first aid kit, change of clothes, towel and other accessories. 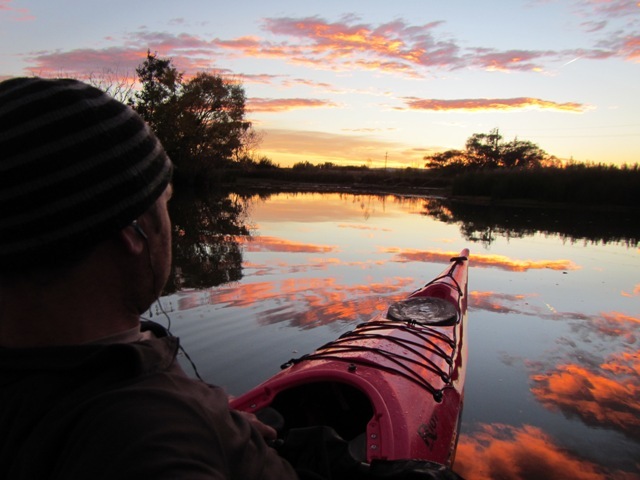 The spaces are adequate to store enough equipment for a day trip or a 3 day adventure paddle. I purchased the Riot Brittany Kayak for myself and also another so either of my sons would be able to paddle with me as well. 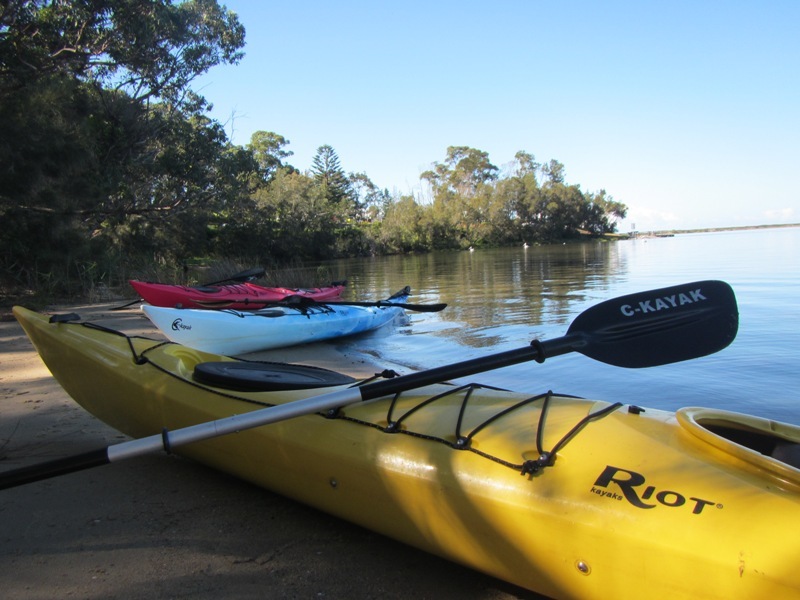 I would recommend this kayak for a beginner to the experienced paddler. 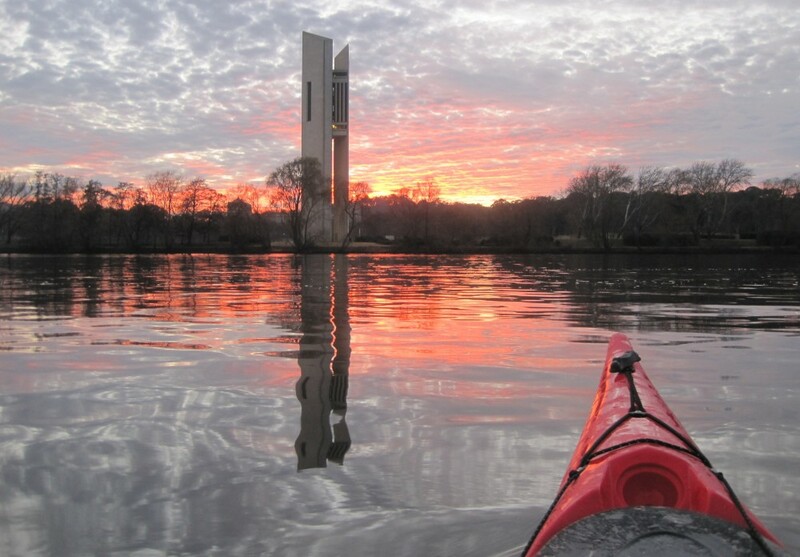 This entry was posted in C-Kayak Australia, Canberra and tagged Canberra by kayakcameraman. Bookmark the permalink.